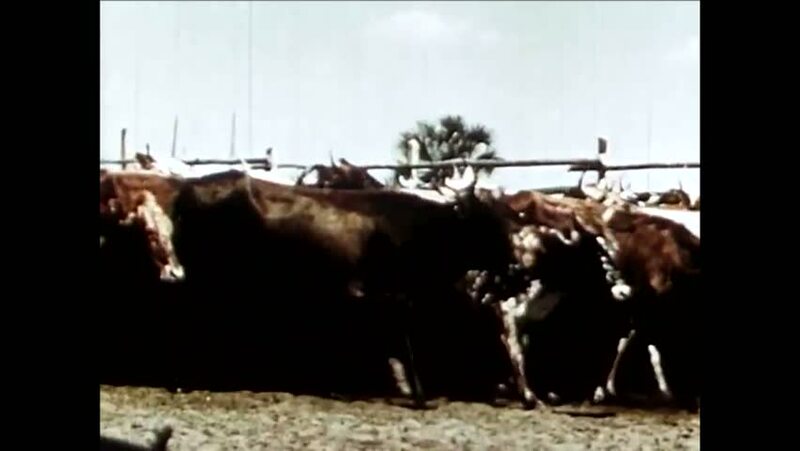 CIRCA 1940s - The US government creates incentives and assistance schemes to assist Seminole Native Americans to launch into the cattle business. hd00:39CIRCA 1950s - Narrator briefly recaps the type of construction work that was needed to lay an oil pipeline by 1950 in Saudi Arabia. hd01:04CIRCA 1940s - American troops in the Philippines during World War Two. hd00:19UNITED STATES 1960s : Many men work together to bring up the side pole of a circus tent. 4k00:17Upside down fruit bat sleeping, close up.